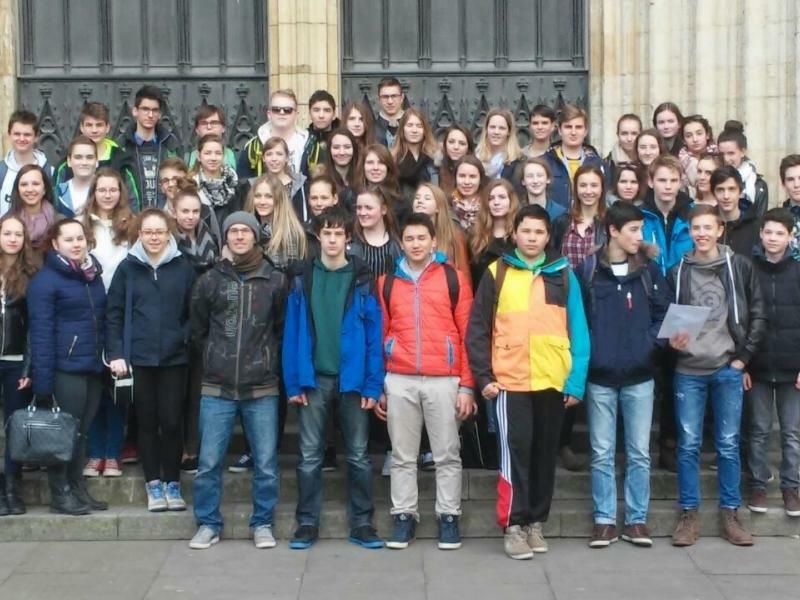 On Saturday, the 21st March 2015 both fifth forms started their journey to York. On the second day we went on a trip to London. 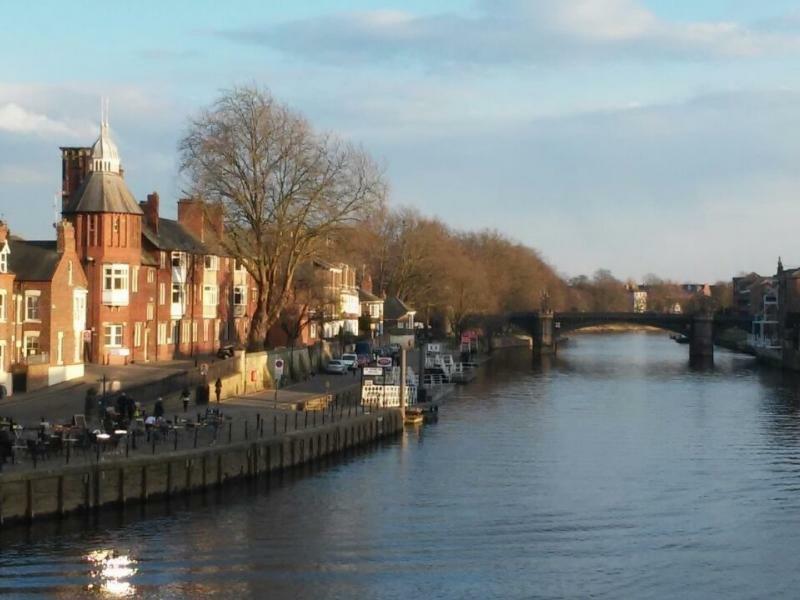 All the other days we visited the English language centre in York. 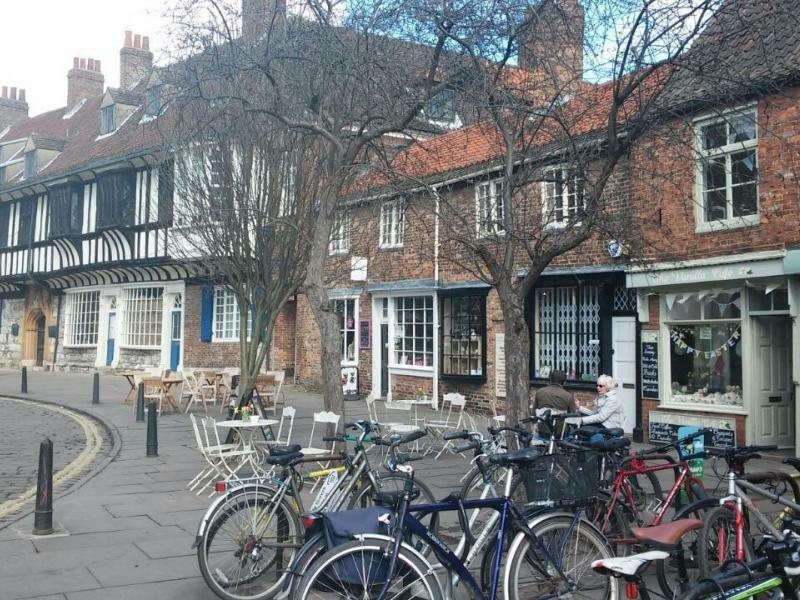 We enjoyed our free time, during which we explored the narrow snickelways of this old town. We also visited the York Dungeons, which were not all that scary; we played a relaxing game of bowling and visited the majestic York Minster. We had a taste of English life and expanded our knowledge of English in the process.